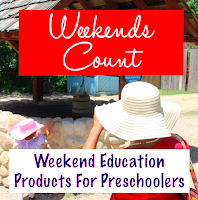 Weekends Count Magazine - Education & Family Travel: Spending a Texas Weekend a Labor Day Lake Fest in Granbury Texas! 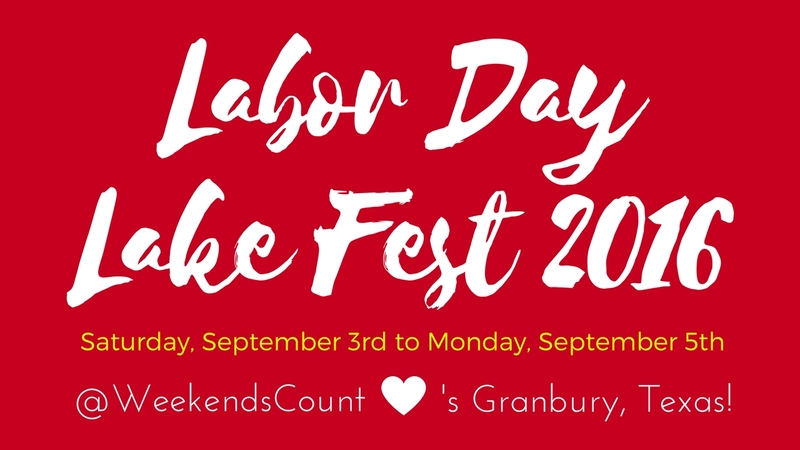 Spending a Texas Weekend a Labor Day Lake Fest in Granbury Texas! We love living near a resort town like Granbury, Texas. In fact, there is ALWAYS something occurring in Hood County. Labor Day Weekend is one of my FAVORITE weekends in Hood County! 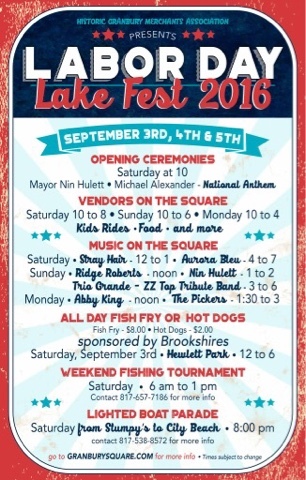 The Labor Day Lake Fest will begin on Saturday, September 3rd and will end on Monday, September 5th. This festival is definitely one of the most unique Labor Day experiences that I have had in Texas! 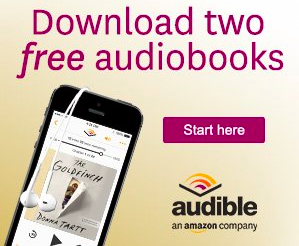 When I include the word "unique," I mean sales almost everywhere and fun throughout the city. Of course, we are always on the lookout for kid-friendly activities and this event will have several activities for the younger women in your family! These events include: games for children, food, and a petting zoo! Saturday Labor Day Lake Fest Highlights! Our family is from East Texas on the Louisiana border and we love seafood! We love everything from fish to shrimp to crawfish and we are looking forward to the Labor Day Lake Fest - Fish Fry! This event is sponsored by Brookshire's Grocery and will be held at the Hewlett Park (across from the Hilton Garden Inn and the Granbury City Beach). The Fish Fry (potentially shrimp) will feature fish (of course! ), fries, cole slaw, beans, and potato salad. The event will also have hot dogs and hamburgers for individuals who do not prefer fish! :) One of the events that we are REALLY anticipating is the inaugural Lighted Boat Parade on Lake Granbury! We've only seen an parade similar to We've only seen a parade similar to this one at the Kemah Board Walk near Galveston, Texas and that experience is over four hours away! Yes, we will take the local experience. This event will occur on Sunday, September 4th at 8:00 pm. Sunday Labor Day Lake Fest Highlights! Sunday's schedule features Music on the Square! 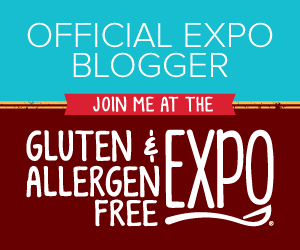 These events are GREAT photo opportunities for your family as well! Bring along a neat camera and capture memories for your family photo album. Check out our pictures from the Texas Independence Festival a few months ago! 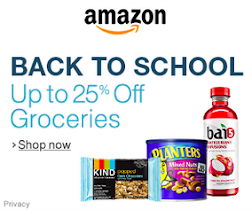 Have a great week and plan for the weekend...Labor Day Weekend! 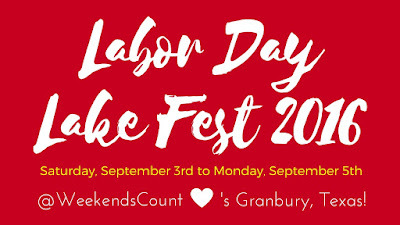 Please let us know if you have ANY questions about Labor Day Weekend in Granbury.